Physics-based fruit games became popular with Fruit Ninja, and many a developer has taken a crack at the winning formula behind the fruit slicing game. 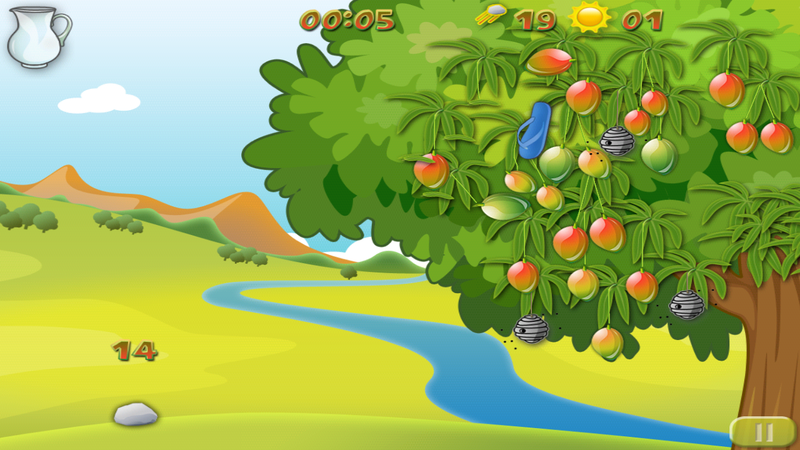 Juicy Hunt is the latest Android game to let you play with fruit, and if flinging flip flops is your thing it’s a game you may want to check out. Juicy Hunt is a game about two friends on a quest for refreshing juice. They’ve become hopelessly lost in a tropical jungle, and picking fruit is the only way to quench their thirst. Getting to said fruit isn’t going to be easy, and you’ll use a trajectory-based setup ala Angry Birds to get at the tasty treats. Launching a projectile is as simple as sliding your finger across the screen which makes Juicy Hunt an easy game for kids or adults to play. As you’d expect, Juicy Hunt is going to throw a few curve balls your way, and you’re going to throw a few back in the form of sandals, sticks and pebbles. The trees are full of bees and other nasty insects; the fruits also swing when you hit them which makes things a little trickier. As you progress through the game you’ll unlock a few new items to chuck at the trees, but that’s about it as all the levels appear to be the same which is a bit of a downer. The premise of throwing things at trees for juice while trapped in the Jungle is a good one, but doing it against the same old backdrop may get old quickly for some gamers. There are no real levels to speak of in Juicy Hunt, and there aren’t any extra features or instructions either. It’s certainly different as most games attempt to cram content down your throat before you hit play. The game may be light in the extras department, but you have to appreciate the fact that there are no ads and no crazy permissions. Just goes to show you that developers don’t need access to every facet of your phone in order for you to play their game… nicely done. Juicy Hunt is a good game for folks looking to have some quick fun, but there’s not a lot of substance there if you’re looking for a game with staying power. That said, it’s the developers first game and its new so there’s always a chance that additional levels or changes will come in future updates. 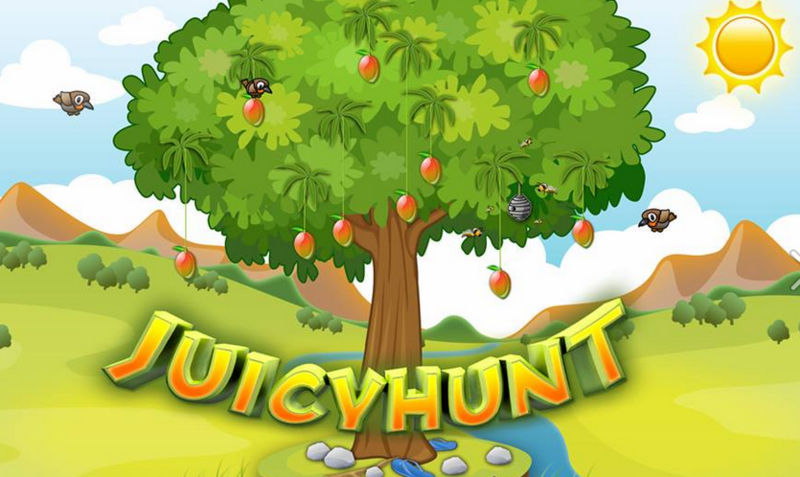 If you’d like to give it a shot, you can pick up wiwddev’s Juicy Hunt for free on Google Play.